Driving a BMW means you’re a member of an exclusive club, and membership comes with some exclusive benefits and rewards. Now it’s time to reap those rewards. One of the privileges of owning or leasing a BMW is the opportunity to take advantage of generous discounts. 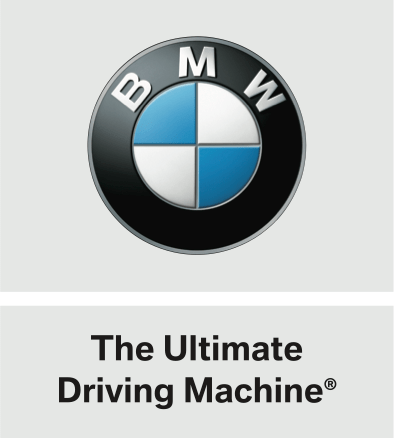 Right now you can cash in on your current or past BMW ownership with the BMW Loyalty Rewards Program at Schomp BMW in Highlands Ranch. With credits ranging from $750 - $2,000 depending on your model of choice, it’s a no-brainer to jump at the opportunity to save big money on your next BMW. We invite you to test drive any of these beautiful BMW automobiles or SAVs at Schomp BMW of Highlands Ranch on Plum Valley Lane. Browse the Loyalty Rewards Program credits below and feel free to inquire for more information about this super new BMW perk. $750 loyalty credit towards the purchase/lease of a new 2017/2018 2, 3, 4 series; $1,000 loyalty credit towards the purchase/lease of a new 2017/2018 X1, X5, X6 Series and 2018 X2; $1,500 loyalty credit towards the purchase/lease of a new 2017/2018 X3 and 2018 X4; $2,000 loyalty credit towards the purchase/lease of a new 2017/2018 5, 6, 7 series, i3 and 2017 i8, if contracted through BMW Financial Services. Excludes M2 Coupe. BMW owners eligible for BMW Loyalty Lease/APR Credits include current and former BMW owners who have sold their BMW car/SAV vehicle within the past 12 months, regardless of financing source. Must provide proof of ownership within the past 12 months in the form of registration, insurance, vehicle title, or DCS vehicle history. Restrictions may apply. See dealer for details. Offer expires 1/02/2019.